Monitors Pins 2, 3, 4, 5, 6, 8 & 20. Bi-Color LEDs: Green (+), or Red (-). 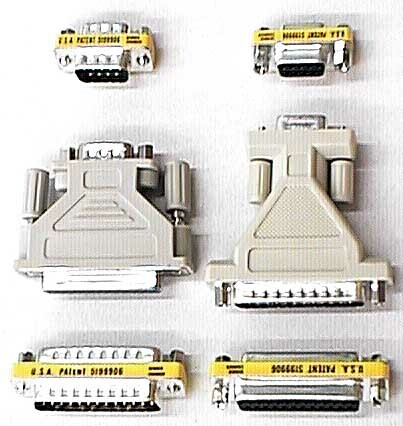 Male to Female Connectors. 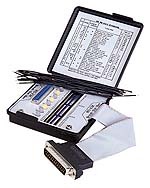 This is a really handy and inexpensive tester for quickly troubleshooting RS-232 problems if you don't have a breakout box!